We admit it’s been awhile and we haven’t done to many new products over the last year. 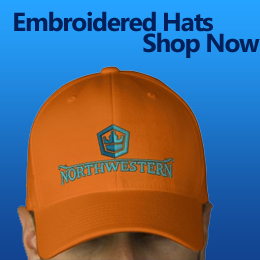 We officially opened out Zazzle Boutique for Embroidered clothing mostly, but there is some other gear on their as well. 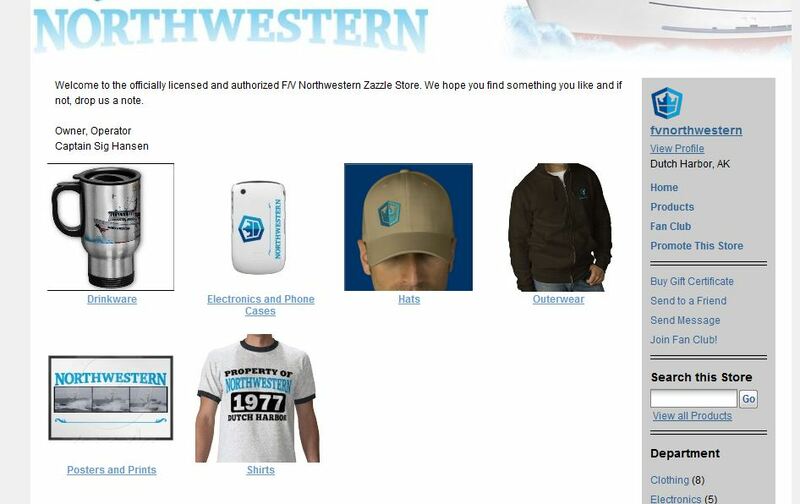 You’ll find the Zazzle store here and of course our CafePress Store here. We will soon be launching our LuLu store for Calendars in the coming weeks. 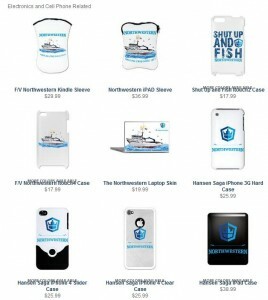 What’s new at CafePress? Electronics and Stuff that’s what!